The DUP’s Ian Paisley begged his constituents to retain confidence in him during an emotional apology in the House of Commons for a major breach of UK parliamentary rules. The North Antrim MP has faced calls to quit and the prospect of a by-election after a parliamentary watchdog recommended he be suspended for 30 days for failing to register two family holidays funded by the Sri Lankan government. Mr Paisley said it was with “profound personal regret and deep personal embarrassment” that he had to make a statement as he acknowledged he failed to declare and register the two trips. But he denied he had any “ulterior motive for that genuine mistake” in 2013, adding he accepted his “total failure” and offered another unreserved apology “without qualification”. 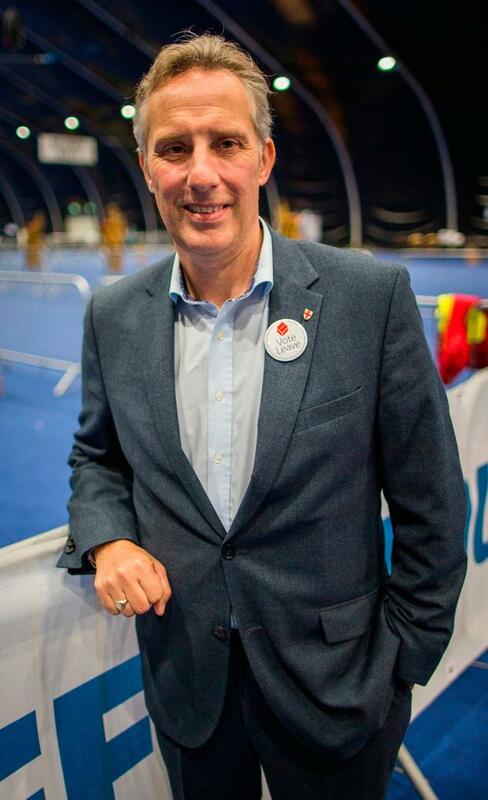 The Commons Standards Committee outlined the sanction for Mr Paisley, son of late DUP founder the Rev Ian Paisley, saying he had committed “serious misconduct” and his actions “were of a nature to bring the House of Commons into disrepute”. It found that the hospitality he accepted may have been worth “significantly more” than Mr Paisley’s £50,000 (€56,000) estimate, with the holidays including business-class air travel, and accommodation at first-class hotels in Sri Lanka for him and his wider family.